While it’s wonderful that Earth day comes once a year, to make a difference, we really need to be thinking about the earth year round. We want to raise awareness with our kids but we also want to turn their awareness into habits that will carry on. 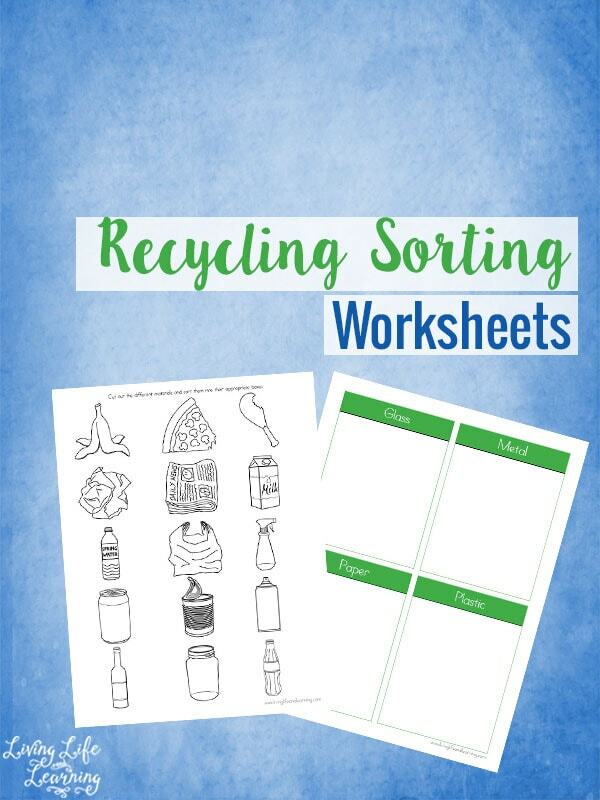 Get your kids involved with recycling with these science worksheets for a start. Then take a look around the house and discuss what items can be recycled and which ones need to be trashed. 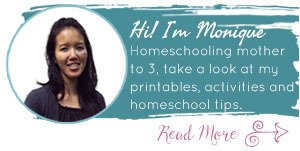 You can cut out the images I’ve provided on the first page and sort them into the appropriate boxes or you can draw in your own items as well. This is why I left a huge space for trash so your kids can come up with their own ideas if they wanted to add to it. 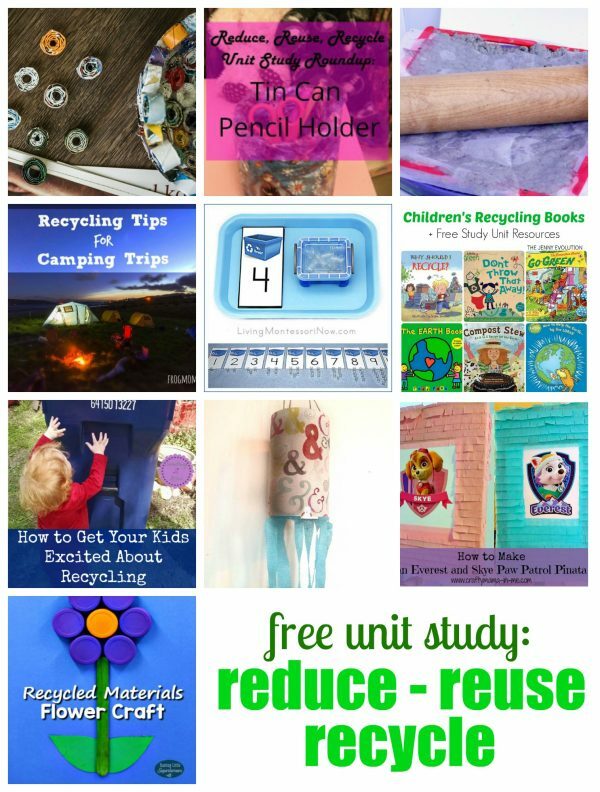 Need even more ideas to reduce, reuse and recycle – visit these awesome bloggers to see what they’ve created.